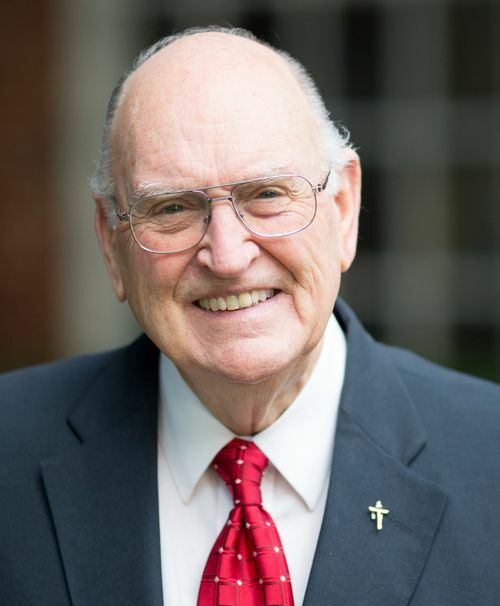 Branch Men is the active pursuit of men in order to connect them to God, His Word, and other men. All of this is done for the purpose of growing into the men God has called them to be and ultimately serving their families and their communities with integrity and passion to live in God's purposes. This ministry is still forming. Please be patient as we determine the best ways to facilitate environments and programs. 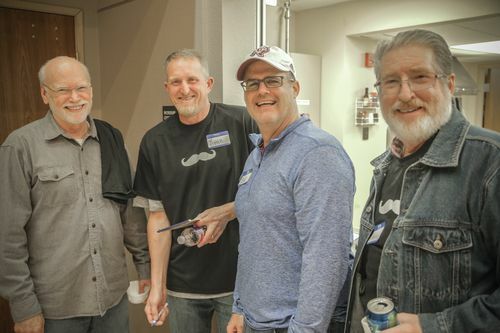 If you have a heart to serve the men of The Branch and help support this ministry, contact one of our Campus Pastors and tell them about your interest. Join other men from The Branch Saturdays at 7:30 am. 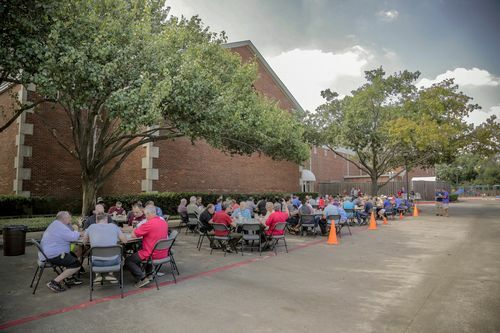 All men are welcome for breakfast and Bible study in the Branch Café at the Farmers Branch Campus. This ministry has been meeting together for years and serves to encourage men in their faith and strengthen them in Christ. 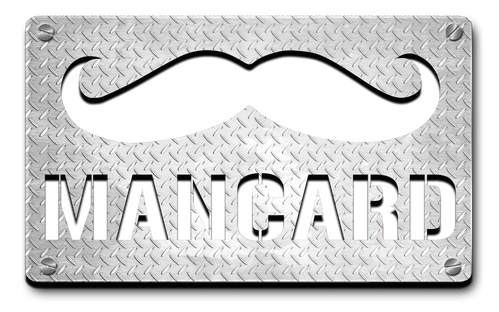 MANCARD is an event we do to encourage men to hang out, get to know each other, and do some "manly" activities in the process. Unfortunately, men’s retreats have a reputation for being extended guilt trips that prey on our doubts and insecurities as men. 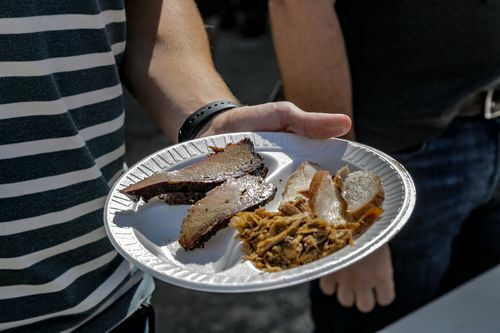 Men’s retreats can tend to be a lot about feelings. Men’s retreats can be long and boring…a lot like work! We want to give you a chance to hangout and relax with other guys. We would like for you to make a friend or two. We want you to be challenged, but not beat down. Jesus is our inspiration, not our study hall teacher. We want you to have fun and enjoy yourself. We are going to play games, have contests, burn stuff, eat a lot, and hang out.